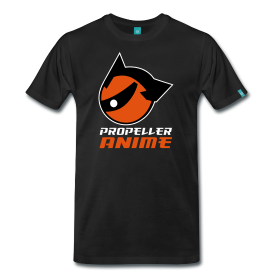 Propeller Anime: Events at Anime Weekend Atlanta! It's a panel about the latest and greatest in nerd music! Chiptune, nerdcore, VGM, geek rock, and more! 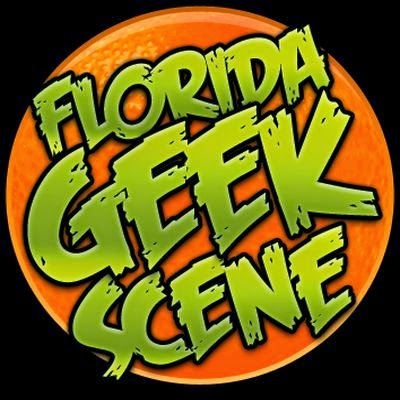 And if you don't know what that all means, we got you covered, along with stories from the road and why nerd music is better than the stuff on the radio! It's always an incredible honor for us to be a part of this amazing convention and we look forward to seeing you all there.